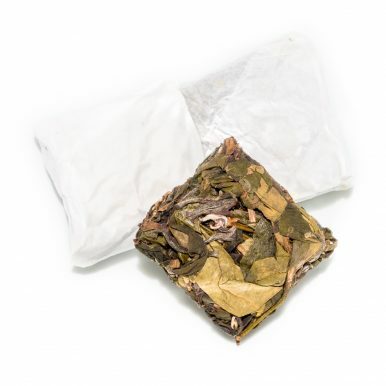 All About Oolong Tea Gift Box is the perfect tea gift for anyone who has a particular interest in oolong tea. 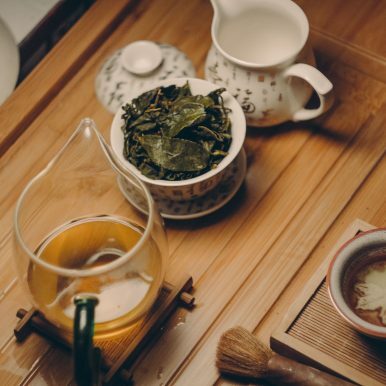 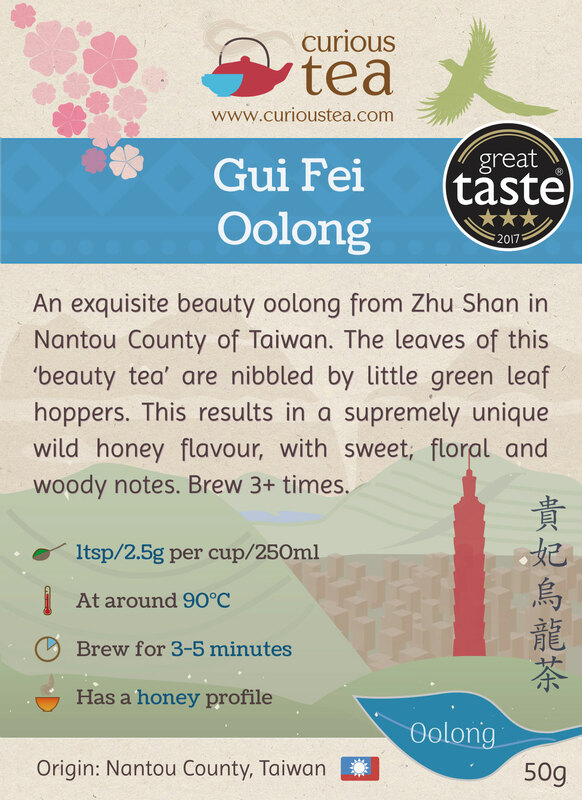 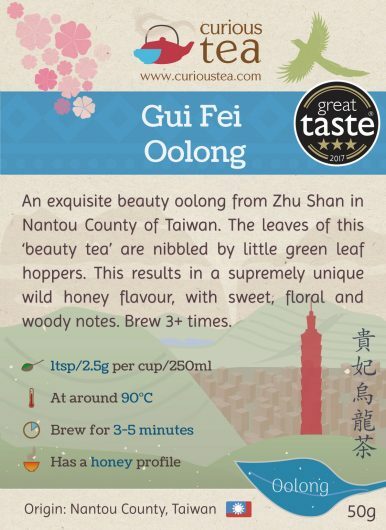 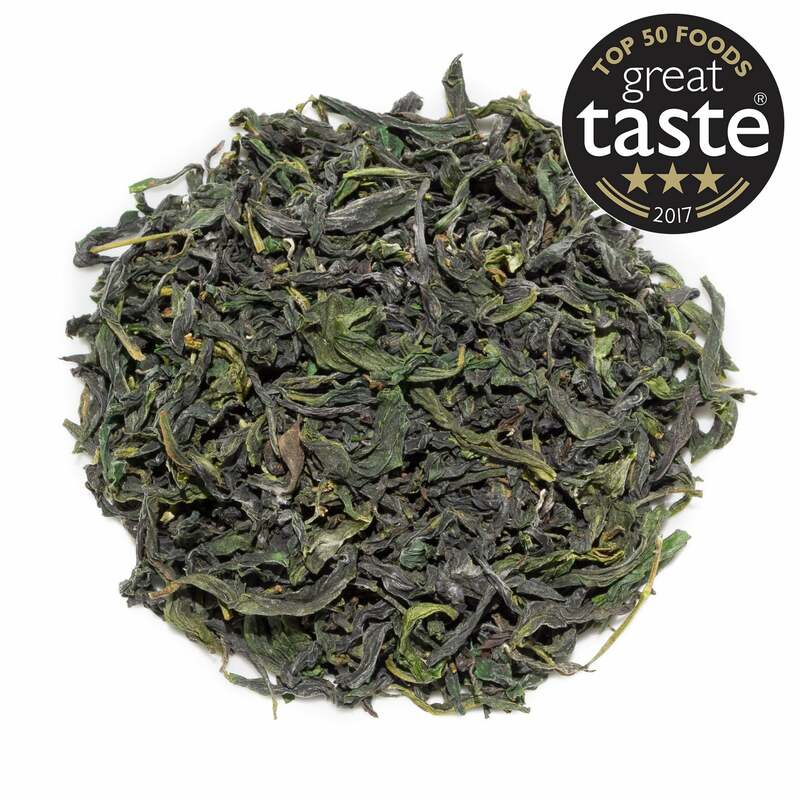 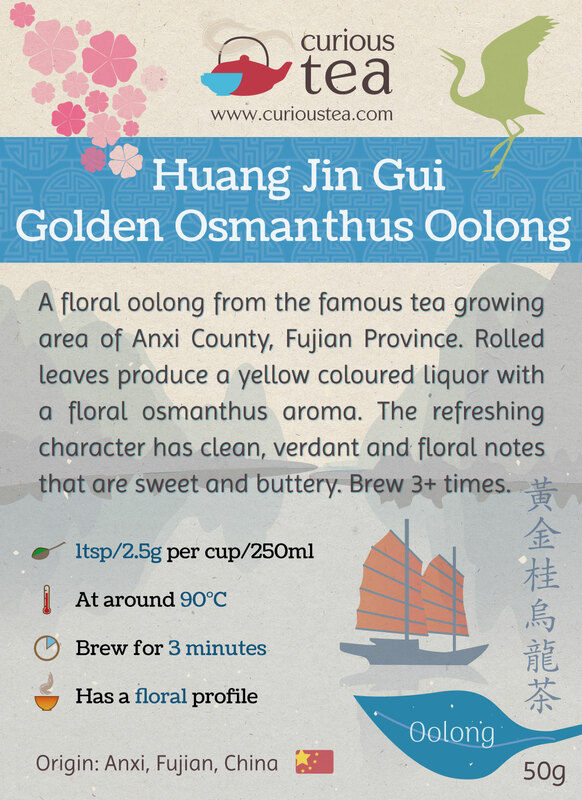 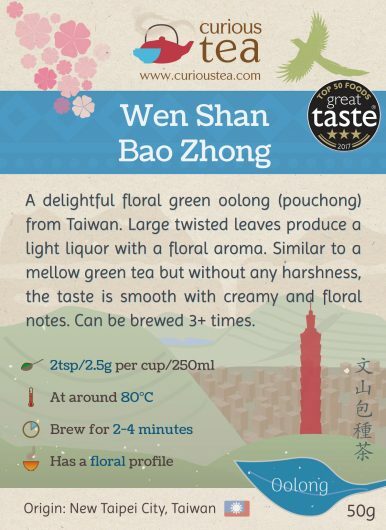 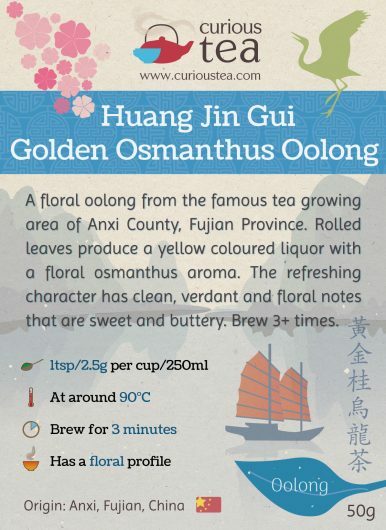 Includes six 10g samples of our most popular oolong teas that are carefully selected to showcase some of the classic and unusual oolong tea varieties from around the world. 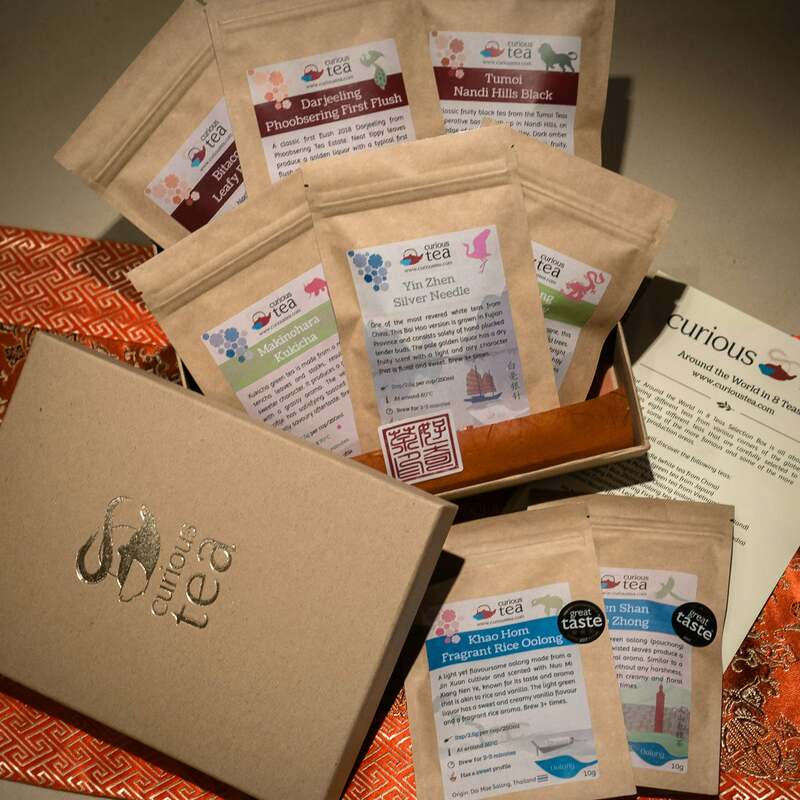 Curious Tea All About Oolong Tea Gift Box contains six small pouches of 10g each of six different oolong teas from around the world. This tea selection gift box is perfect for exploring the different types of oolong teas. 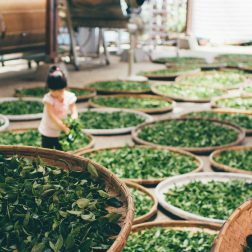 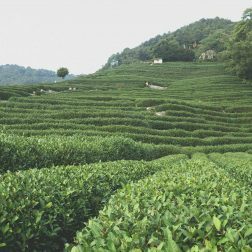 We carefully handpicked these to showcase each tea and highlight how cultivation, terroir and processing play their roles in turning the camellia sinensis plant into so many different oolong teas with such varied taste profiles. 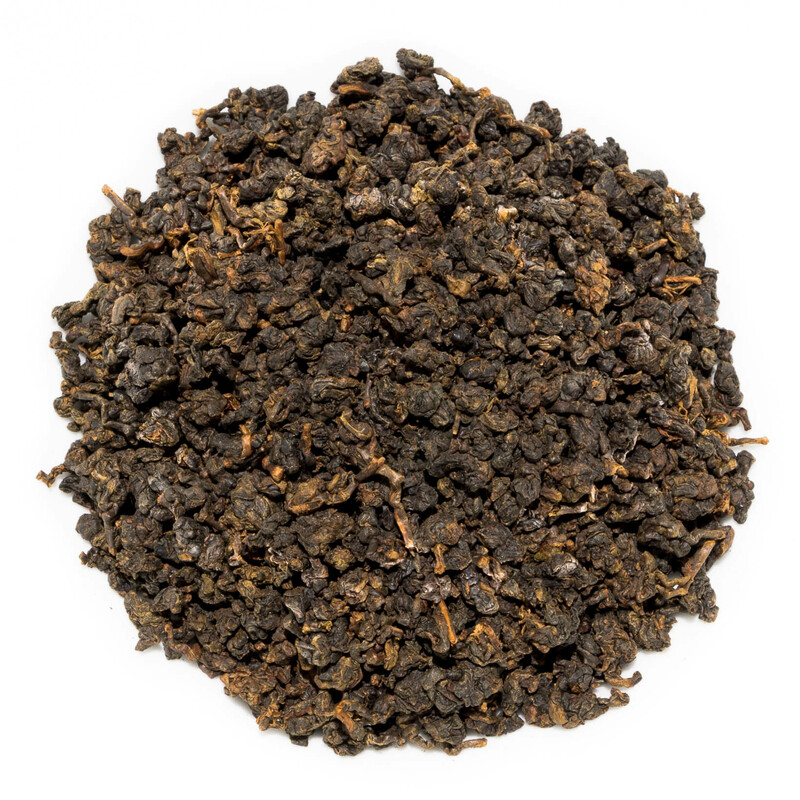 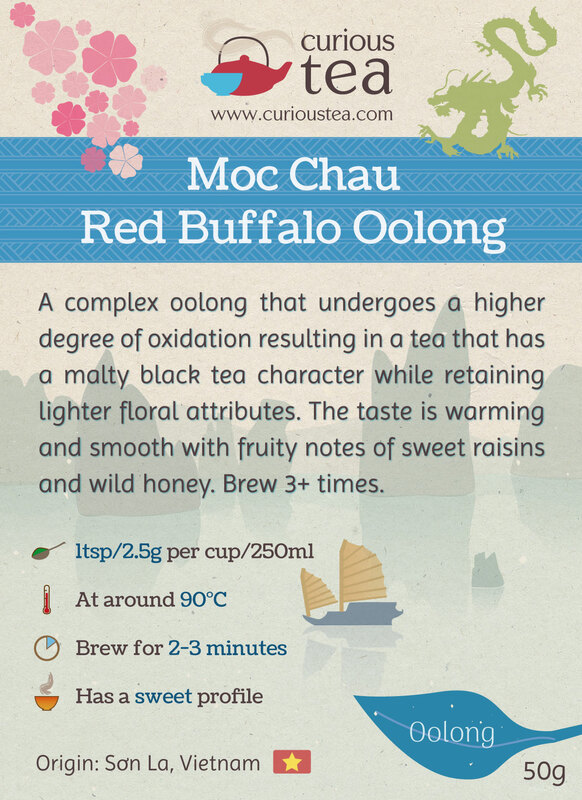 Roasted Zhang Ping Shui Xian is an unusual and rare oolong from China that comes pressed into a square-shaped cake. 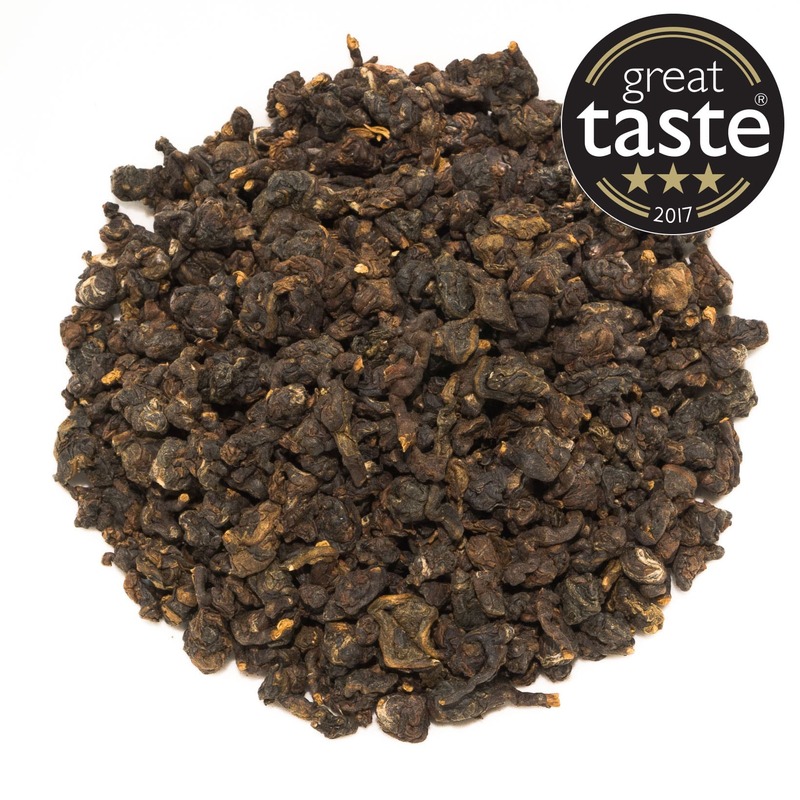 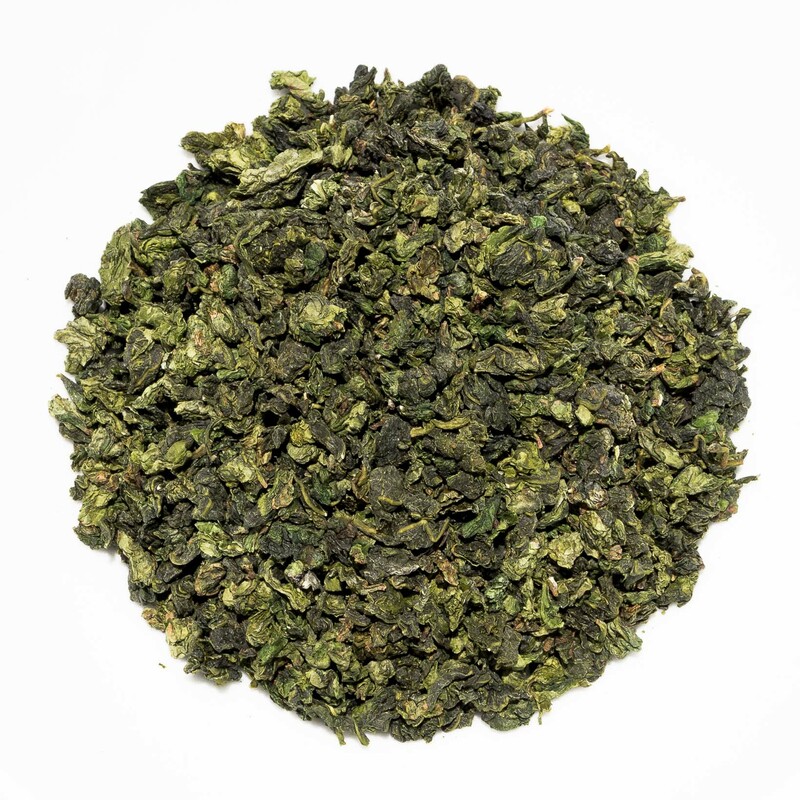 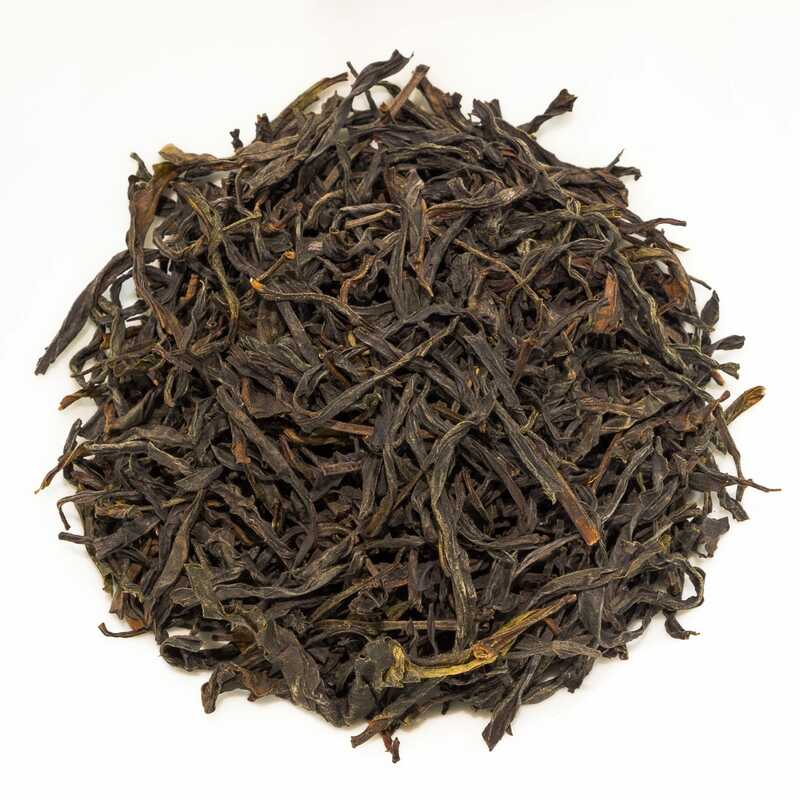 The light mouth-watering liquor of this tea has a smooth, roasted and mineral flavour with creamy, floral and nutty notes. Dan Cong Mi Lan Xiang from Guangdong Province in China is known for the honey orchid aroma and taste. The dark leaves produce a golden liquor that is light, sweet and fruity with notes of wild honey and exotic flowers.